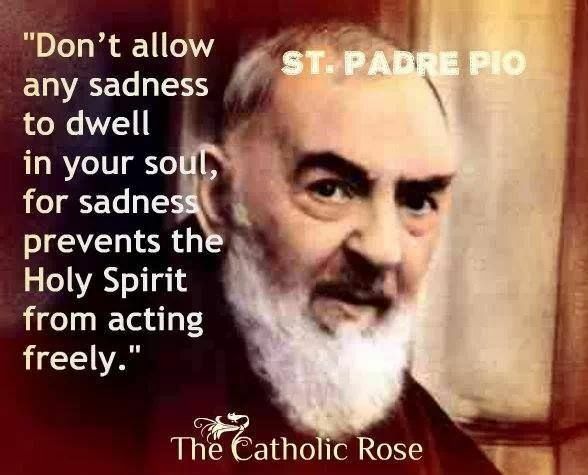 St. Padre Pio, Relics Coming to the Vatican. My Aunt Sue and I prayed together to St. Padre Pio. God took her to Heaven February 15, 2015. Today would have been my Aunt Sue’s 79th Birthday. Aunt Sue, remembering the times you and I prayed to St. Padre Pio.